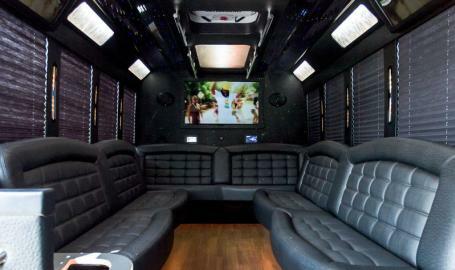 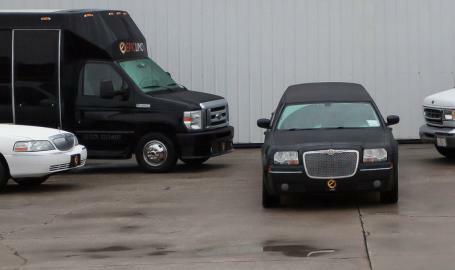 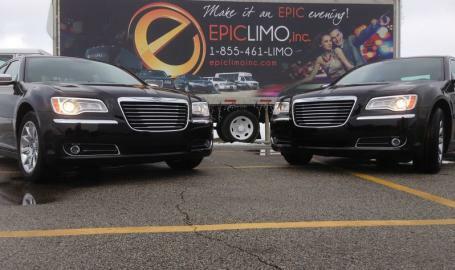 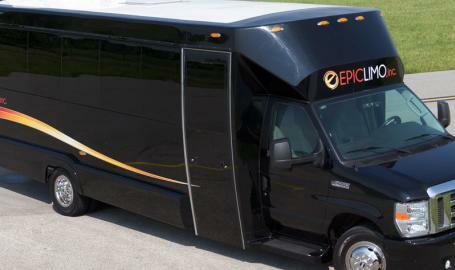 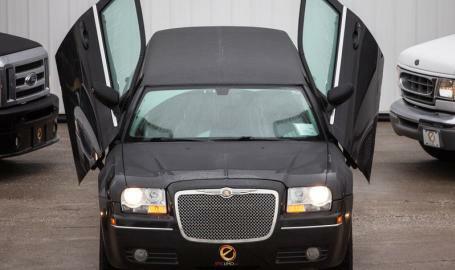 Epic Limo is Northwest Indiana's premier luxury transportation company. 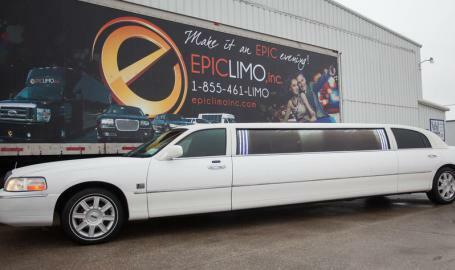 Specializing in weddings, brew tours, wine tours, proms, concerts, airport transfers, plus much more! 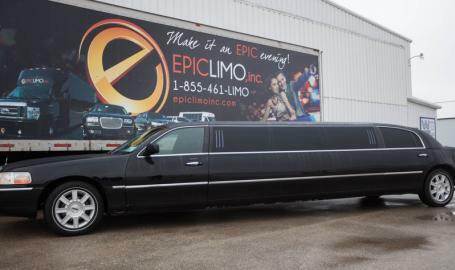 With a variety of vehicles to choose from in the fleet you can trust Epic Limo Inc. to make sure your big day ends picture perfect.